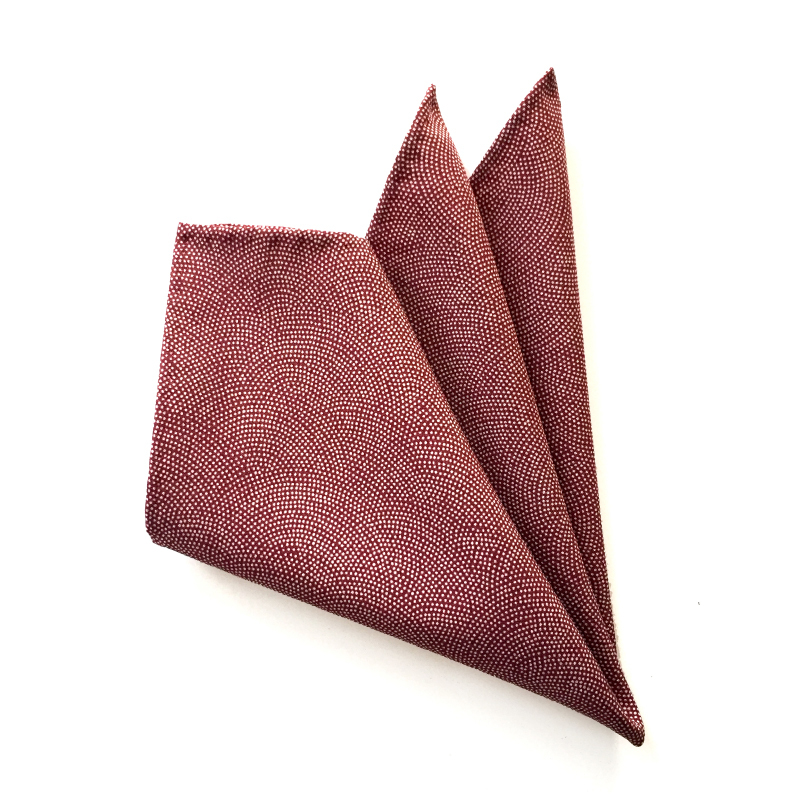 Probably the easiest and most discreet pocket square holder to use. 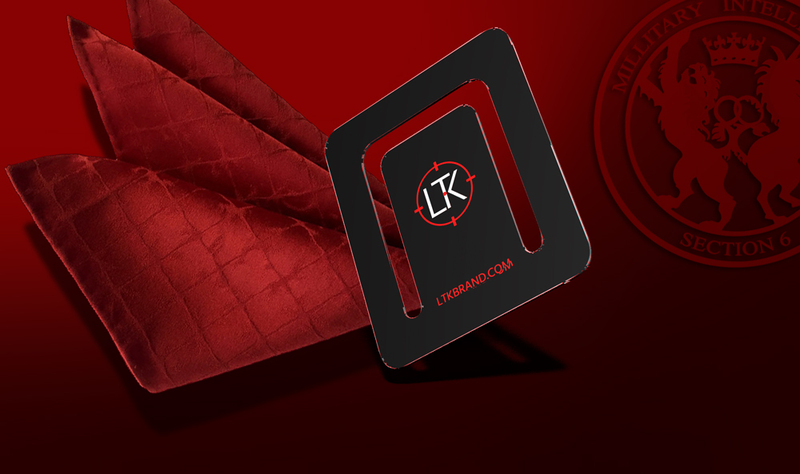 It acts similar to a money clip. 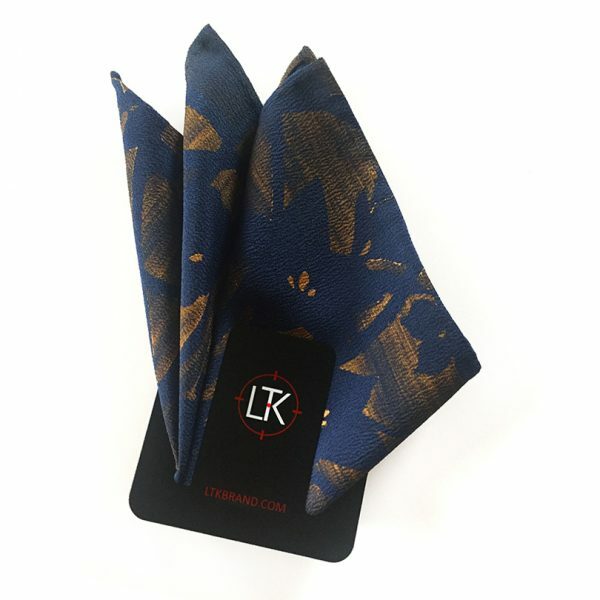 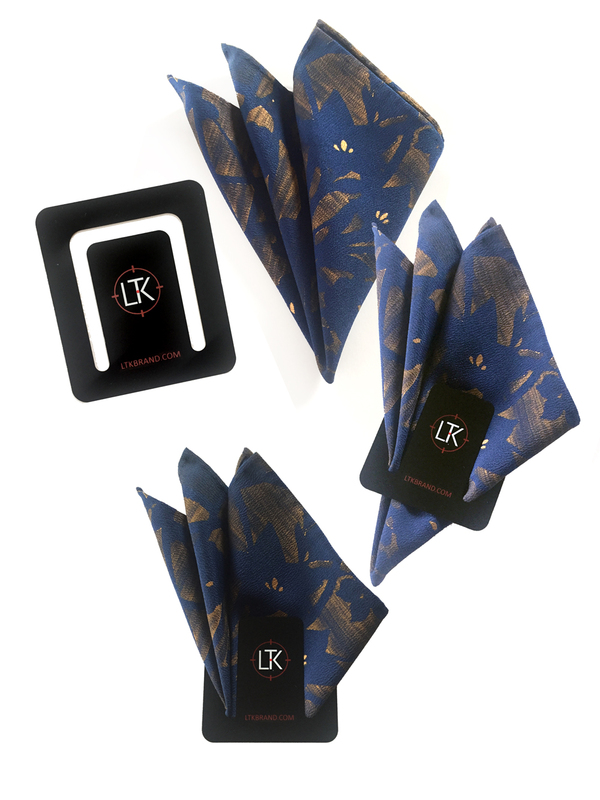 Fold your pocket square the way you want then clip it with the LTKBrand Holder. 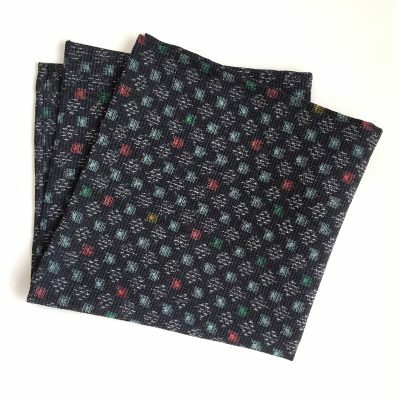 You can tuck any excess to the back. 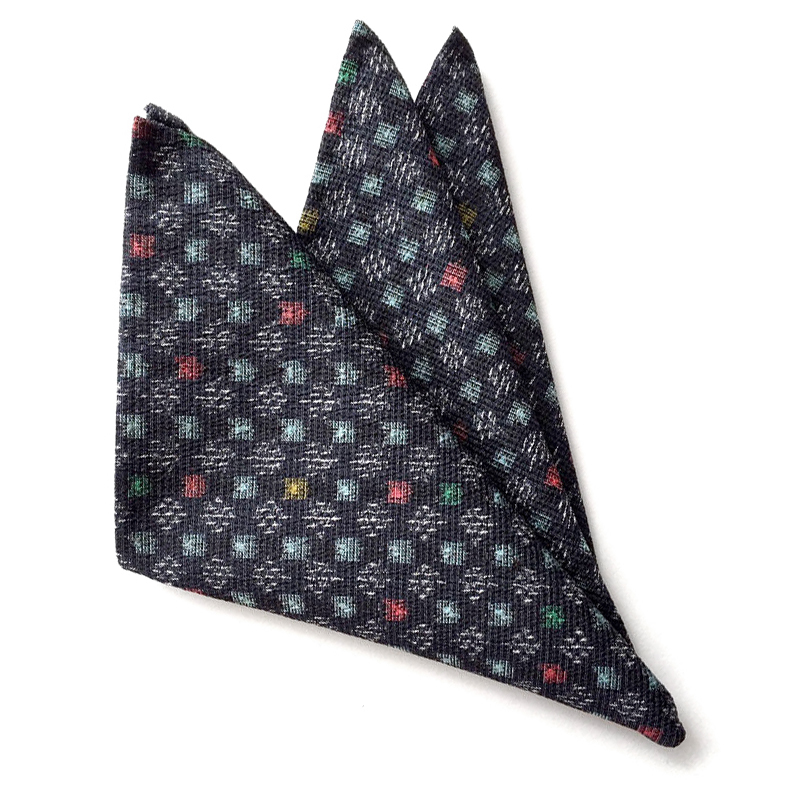 The holder helps keep the fold and to keep the pocket square from slipping down into your pocket. 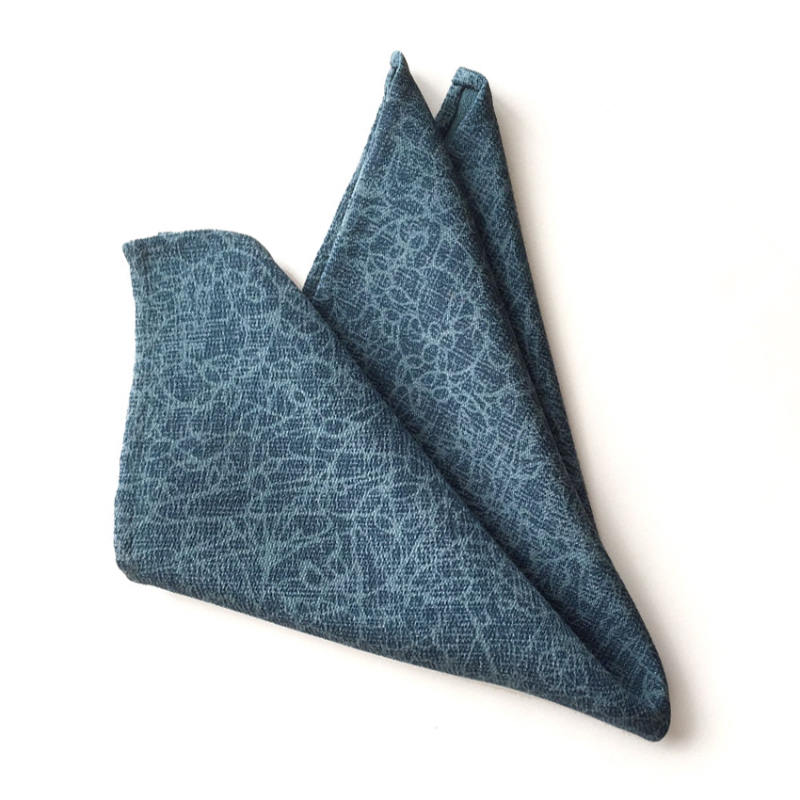 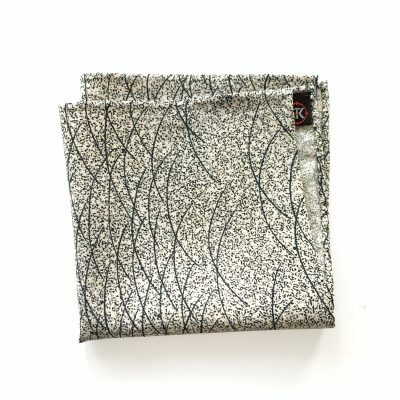 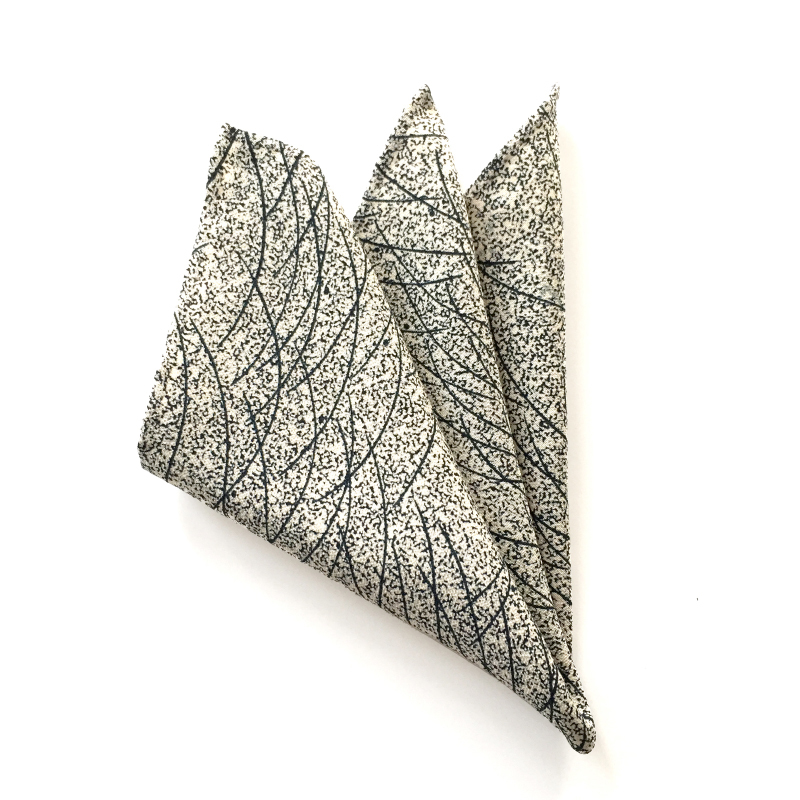 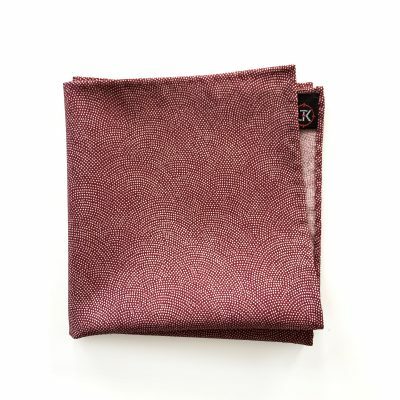 Comes as a set of two pocket square holders. 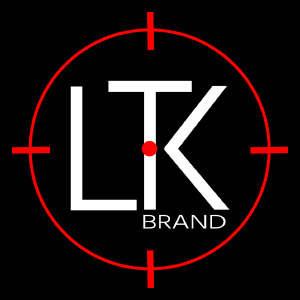 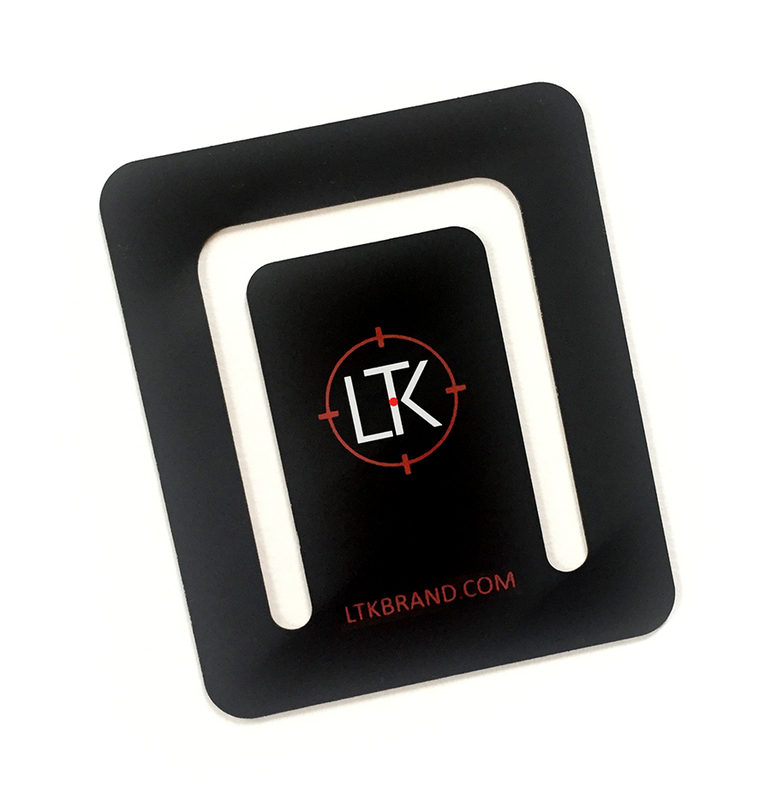 Our proprietary, LTK Branded pocket square holder is made of stainless steel with a black matte finish and the logo in color. 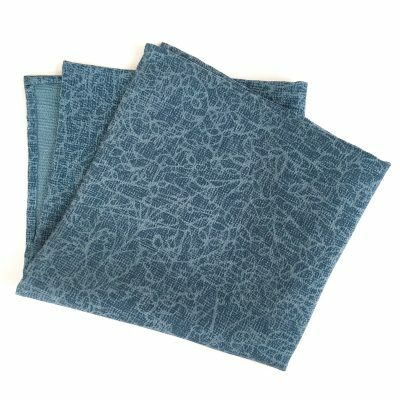 Price is for a set of two holders.